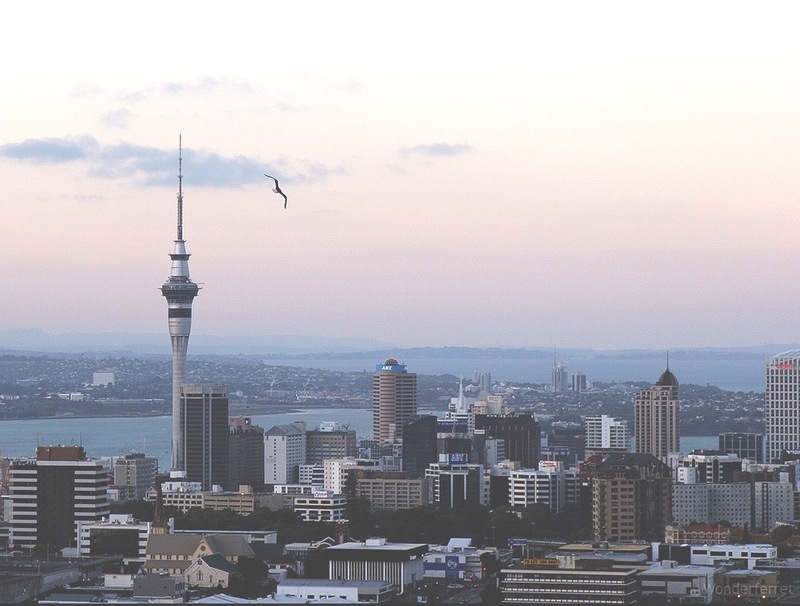 Walk around the base, grab a coffee and hike to the top for panoramic views of Auckland. You will notice that there is not one, but nine trees on the hill ­– a Māori activist chopped down the Pohutukawa tree that landmarked ‘One Tree Hill’. This has been replaced with a shelter-belt of native plants, wind cloth and fence that protect the six Pohutukawa and three Totara as they grow. Peaceful green hub found in the midst of the CBD with a lovely water feature. A popular place for students that is often used to host public events such as the Chinese New Year. Cool little green hub to explore that hosts Auckland’s highest volcano, with spectacular city and harbour views. 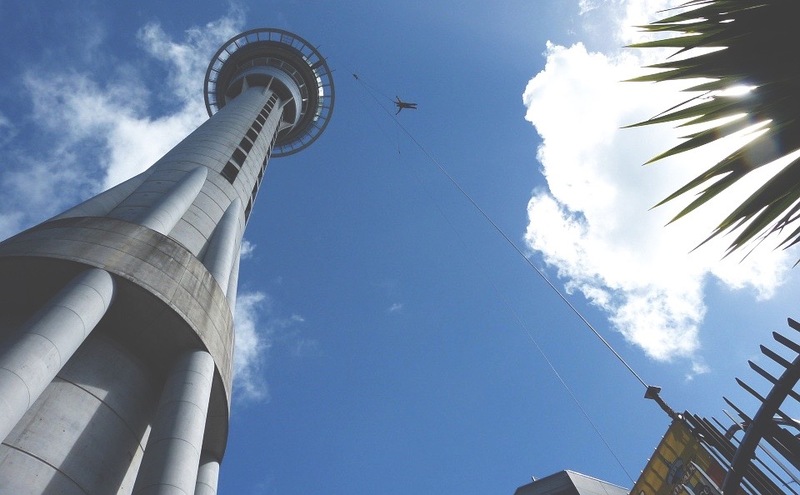 A significant kiwi monument and a pretty cool one at that – there is a skywalk and a skyjump. Sky Tower admission is included if you eat at The Orbit 360 or the Sugar Club. The Orbit 360 dining offers sensational views of Hauraki gulf and beyond, and the Sugar Club offers fusion-cuisine served as art-deco sharing plates – delightful. Deck yourself out and have a dibble dabble at Sky City, open 24 hours. So much to see! 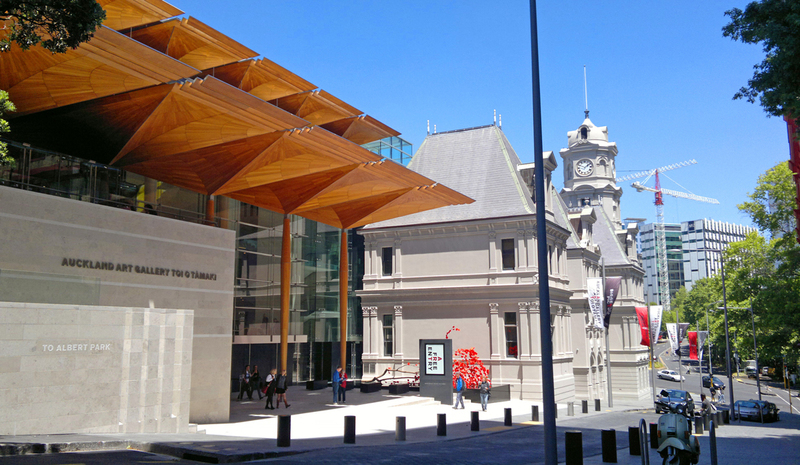 From mummified insects to war memorabilia – with a concentration on New Zealand history, natural history and military history. Exhibitions that are currently on are the secret world of butterflies, followed by an exhibition on women and equality in Aotearoa. Another peaceful hub with walkways and a pond – walk around, watch people play sports, feed the ducks, get chased by geese. The winter gardens, found inside the domain offers vibrant colours and beautiful scents. Enjoy fish and chips, followed by Movenpick (recommend the sticky date pudding) whilst enjoying beautiful views of Mt Rangitoto. 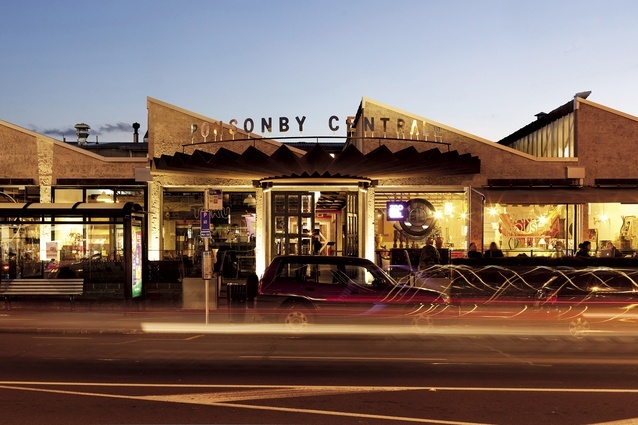 Super cool place that brings fresh fish and seafood direct from the wharf to your plate– whether your looking for the freshest of fish and chips, smoked fish or gourmet condiments to season your seafood, the fish markets have it all. There is also an Auckland Seafood school where trained chefs will share their favourite seafood recipes with you. You can walk over the bridge or do a bungie jump (and you can even dip your head in the water, if you really want). The gardens have more than 10,000 plants from around the world, sprawled across 64 hectares, that often host family events, holiday programmes and gardening workshops. 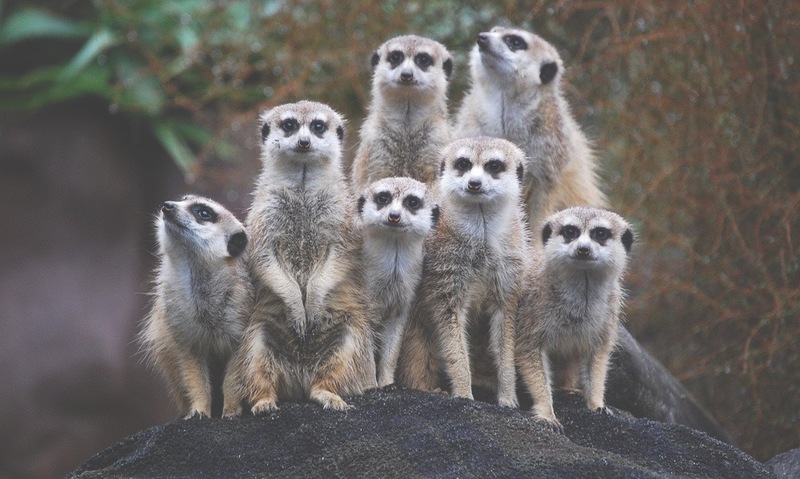 The zoo is fantastic – there are bird exhibitions where birds live in replica backcountry huts, a house with all the bells and whistles dedicated to the kiwi, and a section devoted to meerkats with plexiglass so you can see them playing through tunnels and cubby holes – super cute. There is a whole section devoted to monkeys and primates that is created like a separate Island, and so much more! Museum of transport and technology, and pretty inspirational at that – take your children and give them the STEM, or STEAM (go the arts!) talk. Everyone likes to have a laugh! Comedy shows are regularly held at the Classic Comedy & Bar. Auckland is currently holding the International comedy festival until the 20th May, so get in quick! Enjoy an eclectic mix of personalities, boutique stores, thrift shops, bars that host under the radar gigs, art stores, design store (Buana Satu), restaurants, and eateries. Also home to our famous Haka Hotel and Haka Lodge. Super chic hub that offers an eclectic array of cuisine from chorizo to crepes, craft beer to black truffle and pork dumplings – always busy so try and get in early! A high flyer in the ice cream scene, Ben & Jerry’s opened up in Ponsonby and has been packed ever since, with glorious flavours such as super fudge chunk and chocolate chip cookie dough. New Zealand has some world-renowned coffee roasters and Auckland has a vibrant hub of coffee shops so you’re pretty good to go! Also known as the French markets that are held on a Sunday morning, with an array of organic, local produce and a huge selection of stalls – start the day with a Paella and freshly squeezed fruit juice. Held on Friday from 5pm-11pm at 31 Fort St – sample cuisine from dozens of different cultures, with a selection of fashion, toys and live music and performers. Originally the silos were filled with cement that helped create Auckland and now silo 6 is used as an art and exhibition space, and silo 7 is used to host an open-air cinema. During the summer the park offers a hub of events such as open-air cinemas, food markets and art and craft markets. The park is a well-rounded cool little place to take friends and family – there is a park for children and plenty of areas close by to explore. Reach for the stars at New Zealand’s first and largest planetarium theatre. This is a place of exploration, research and knowledge sharing – open for public viewings and daytime school trips, and often hosts public events. 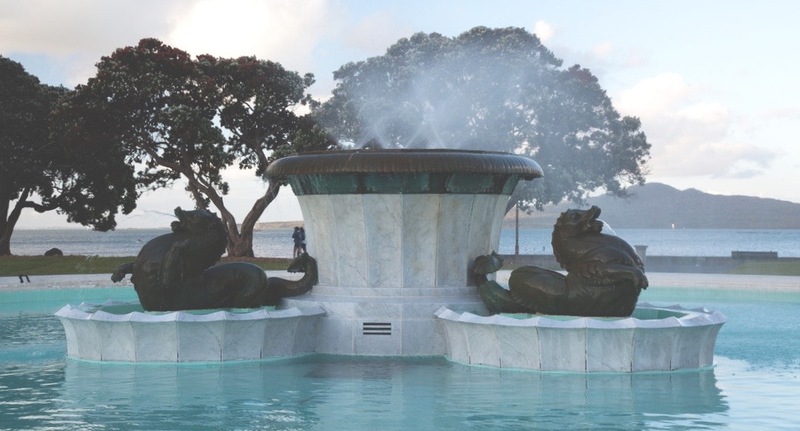 The Matariki Dawn show is a star dome production showing early June to mid July that looks at the cultural and astronomical aspects of Matariki. Cool spot underneath Auckland CBD library that offers artsy, under the radar films and on Wednesday a $5 special on movie tickets. Enjoy an array of restaurants, bars, cafes and eateries whilst watching the sun set over Auckland Harbour – bliss. A beautiful château-style 1800s building that offers an array of national and international art, Maori works, regular exhibitions, and a beautiful café overlooking Albert Park.